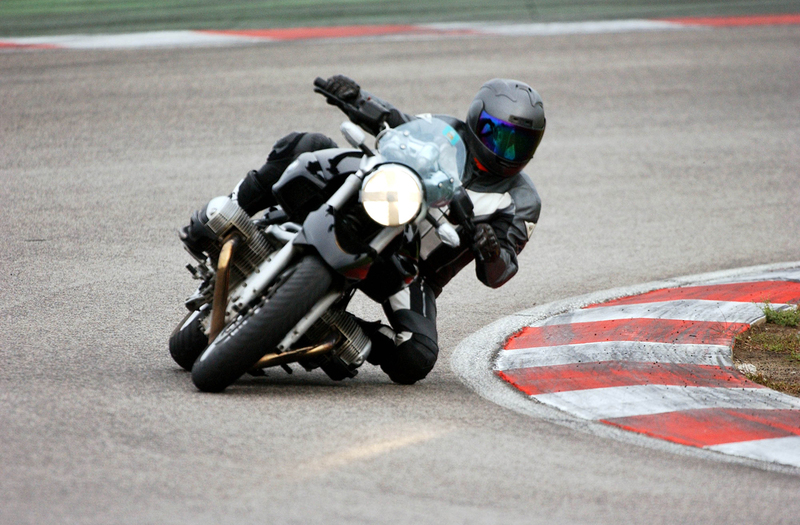 Welcome to the R1200R LC / R1150R (..and R nineT, Rockster, R1200RS, R1150RT, R1100R/T!!) Forums! A quick note about this site: Anyone who browses the pages of this site will soon realize that we have something special here. 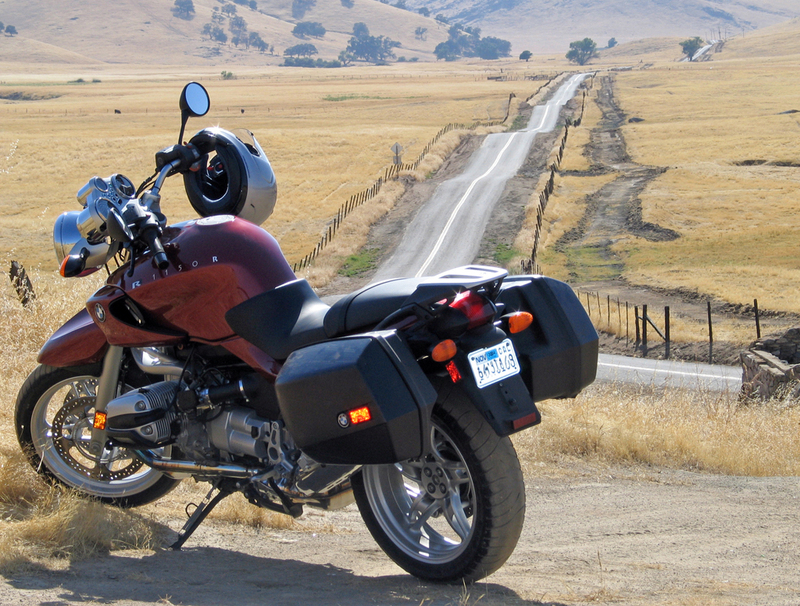 The intention of this site is to combine people with similar interests (BMW R-bikes!) in one place - this is the best way to get a focused discussion going. So, all of you lurkers, feel free to join in the conversations. We can learn a lot from you too! 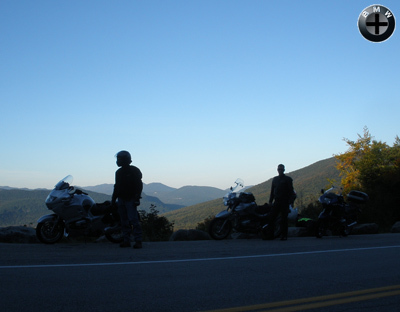 Since 2001, this site has grown to be the premier site for R-Bike enthusiasts on the net, thanks to the support of the members and people who share their knowledge. Welcome, please enjoy the site, and don't be shy to post in the forums! 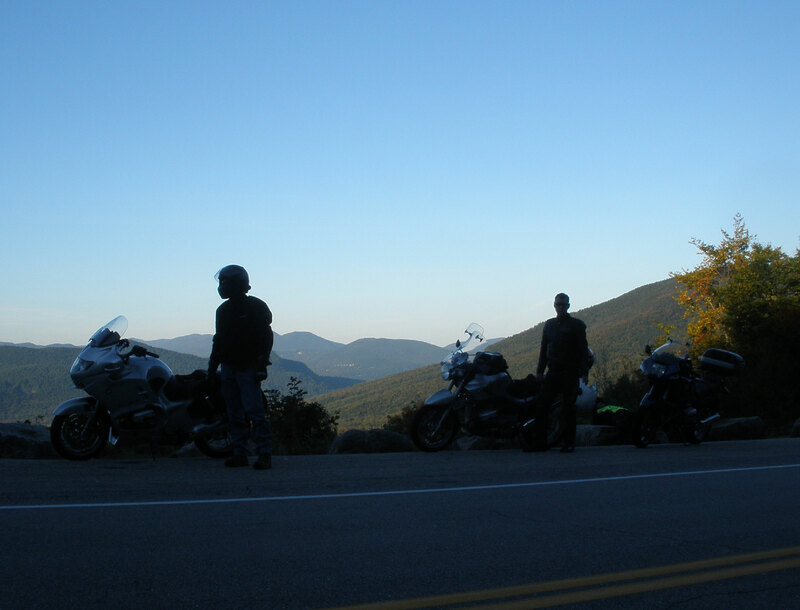 Here is a picture from a ride last fall, where four friends on four different R bikes went for a pretty epic day ride. We swapped bikes till we each had ridden them all. There's a R1100S, an R1150RS, a R1150RT and my R1150R. Each bike has a unique personality, and ultimately we all decided we liked our own bikes best.